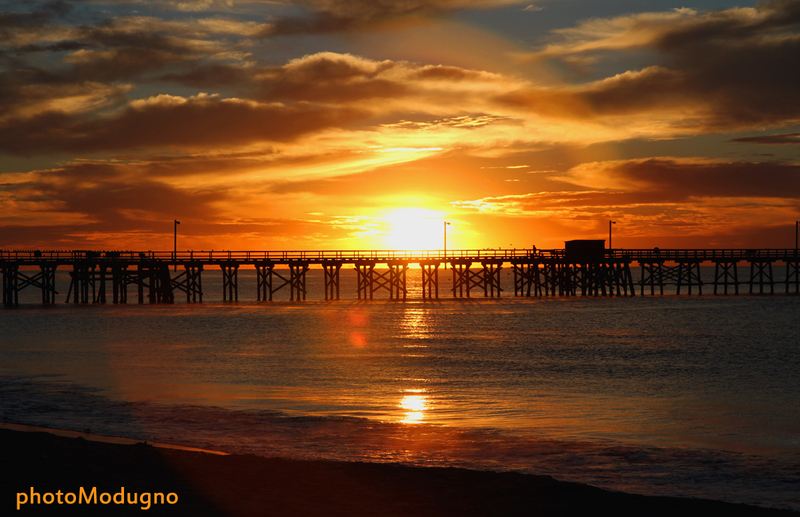 When we think of Goleta pier, this is what we think of. It’s one of Goleta’s main attractions, popular with fisherman, tourists and locals. 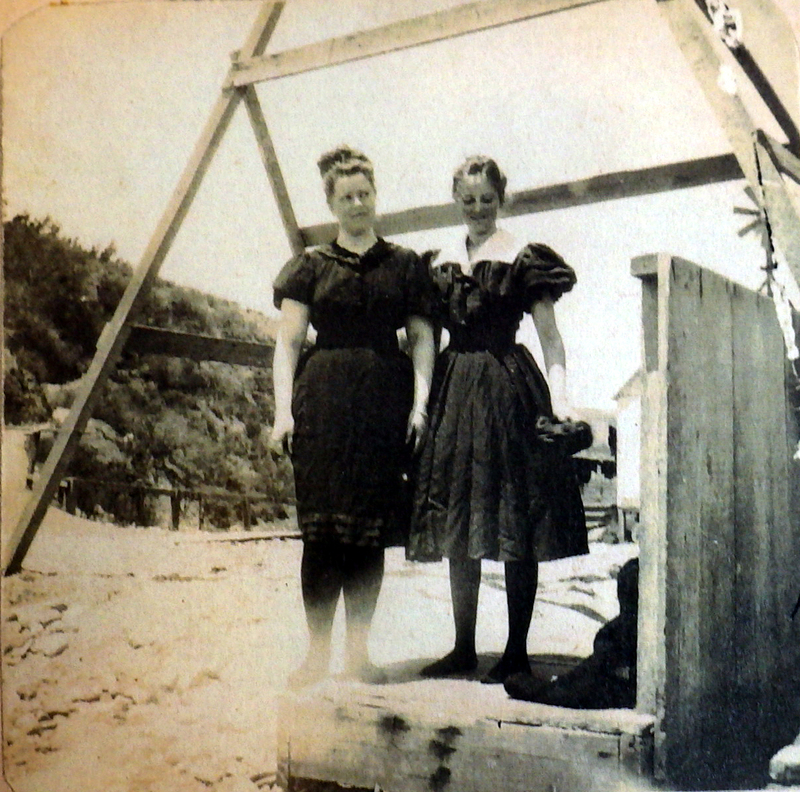 But most folks don’t know that it wasn’t the first pier Goleta had. Goleta’s first pier was down the beach about a half a mile. It was called More’s Landing and its construction changed Goleta forever. It was all due to this guy, Thomas Wallace More. He went by T. Wallace More because there was another guy in town named Thomas Moore, but T. Wallace was a mover and a shaker, he got stuff done. We will get more into More later, but let’s focus on his pier. 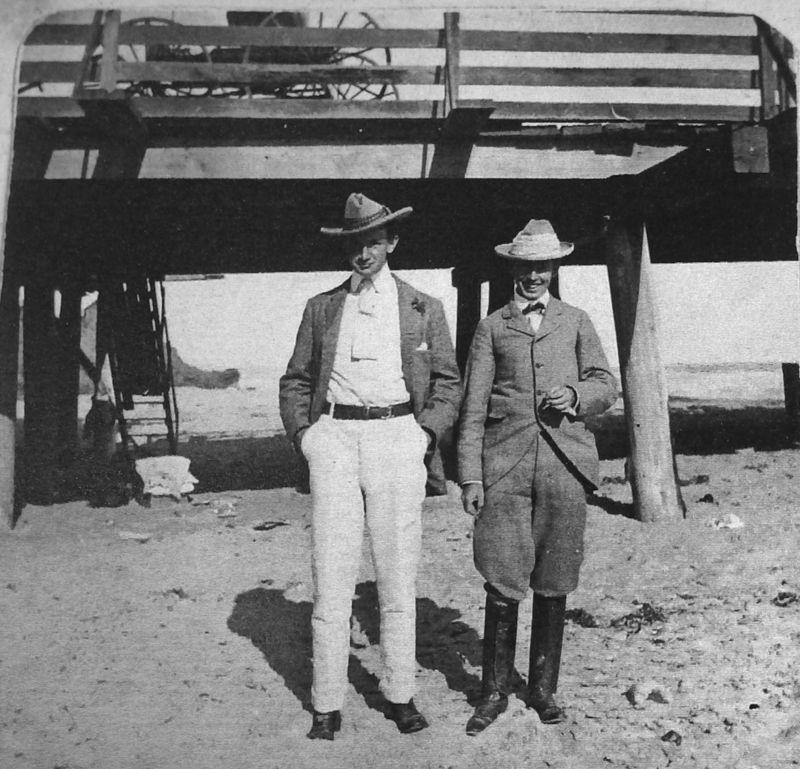 In the summer of 1874, More completed the construction of a 900 foot wharf just east of the mouth of the Goleta slough. This was a big deal economically for Goleta, making it a coastal port of call, which gave it equal status to Santa Barbara in the shipping industry. 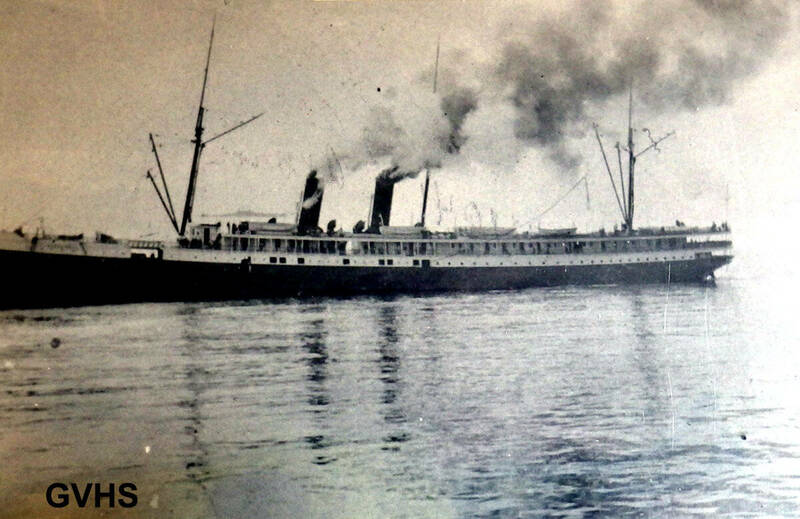 At this point in California’s history, steam ships were the way to travel. Roads along the coast were spotty at best, and the railroad had yet to connect all the way through, so for cargo and travelers alike, the sea was the highway. Locally, there were landings at Carpenteria, Summerland, Santa Barbara, Gaviota and Port Harford, near San Luis Obispo. 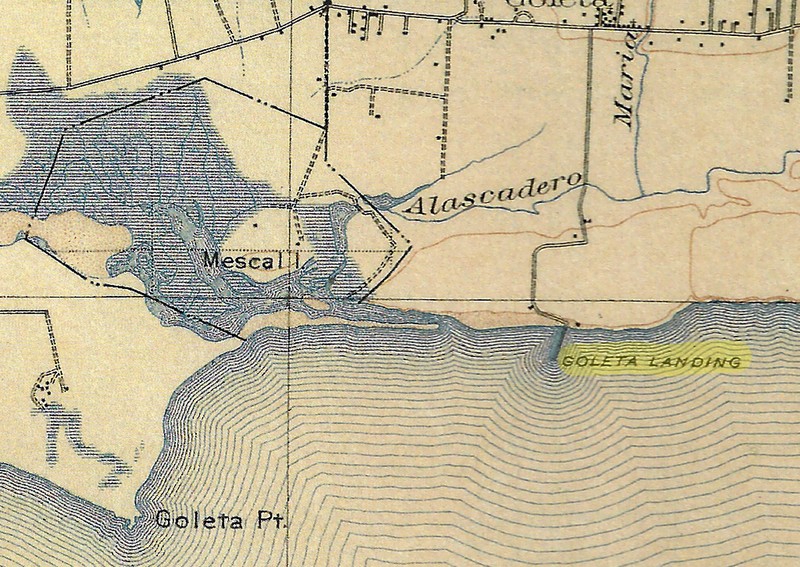 More’s Landing literally put Goleta on the map, as seen on this map from 1888. 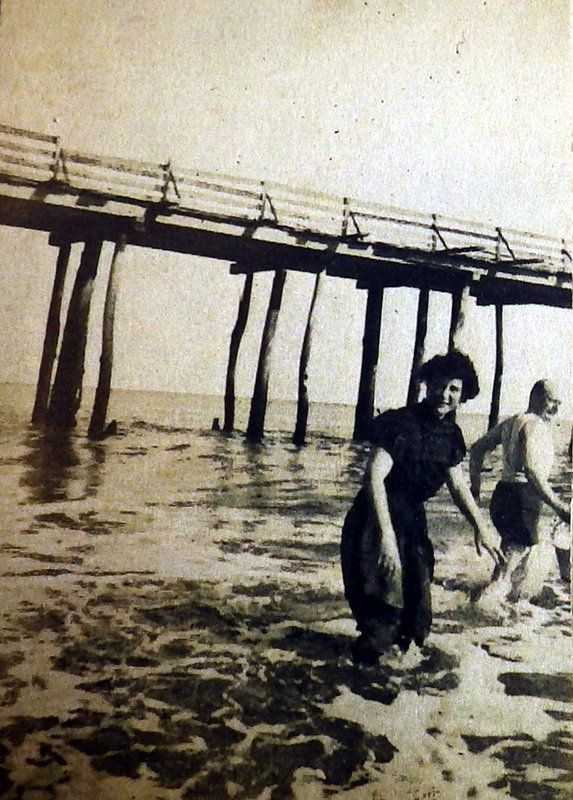 More’s decision to build the pier was one of necessity. The Goleta farmers were producing lots of merchandise that needed to be shipped out in a timely manner, and they needed more equipment to keep up with increase in production. Stearns wharf in Santa Barbara was too small and up to 30 miles away for some of the ranches. Additionally, More and his brothers had begun mining the asphalt flow that was on their property, and the demand was great, especially since the first streets in San Francisco were being paved with asphalt from the More ranch. 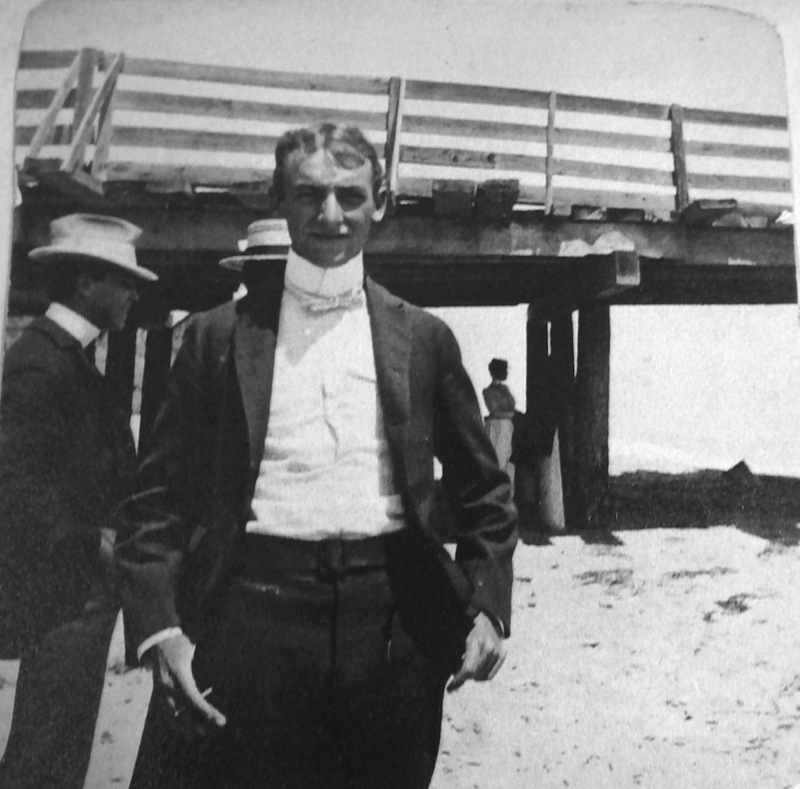 Being a man of action, T. Wallace chose a location on his coastal bluffs between an artesian spring and his asphalt mine, dug out two access roads, one on the east and one on the west side of the landing site, and built a 900 foot long, 35 foot wide wharf with a two story warehouse on the end. This Map from 1903 not only shows Campus Point and Mescaltitlan Island, but also the location of More’s Landing. Of course the Goleta farmers were pleased with his decision, and the county awarded More a franchise for the wharf, with rates identical to those of John Stearns in Santa Barbara. The farmers brought their livestock, lima beans, honey, walnuts, barley and other products to the new wharf via More Ranch Road from Hollister Ave. Over the following years, the More ranch would ship over 32,000 tons of asphalt from the pier T. Wallace built, making his investment very lucrative. When the steamers were a mile from the wharf, they would sound their whistle and the wharfinger would hurry down with a horse and cart, no matter the weather or the time of day. When the fog was thick, the wharfinger would sound a hand cranked siren to help the ships find the pierhead. More’s landing was also very important to tourists wanting to travel from Goleta up to San Francisco, which could be reached overnight. After a pleasant buggy ride down More Ranch road, travelers would board the steamer in the late afternoon, spend some time exploring the ship and then enjoy a fine dinner in the fancy salon. The night was spent in small berths in comfortable cabins, lulled to sleep by the sound of the big steam engines. Morning brought the excitement of passing the Golden Gate and taking in the biggest city in California. 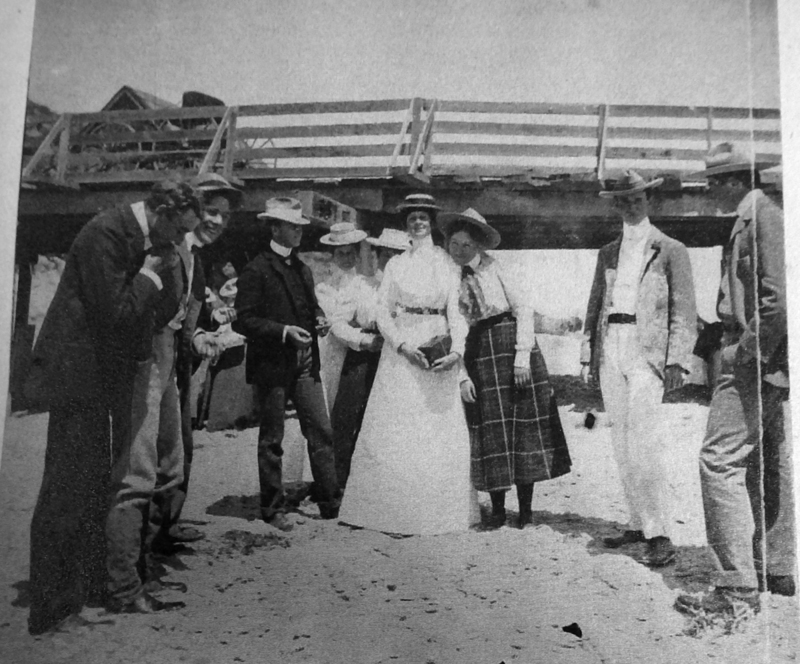 Many Goleta folks came down to the landing just to spend the day, and groups of visitors from Santa Barbara would come up for a day trip by steamer and by wagon. The beach was a pleasant place to spend the day, and visitors were encouraged to dig for souvenirs in the old Chumash burial sites that were nearby. 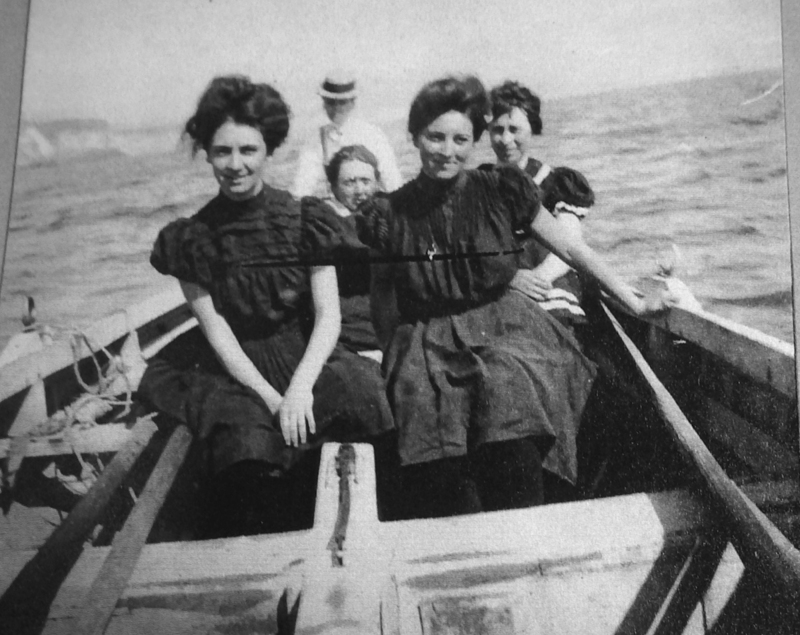 As you can see, picnickers back then dressed to the nines. 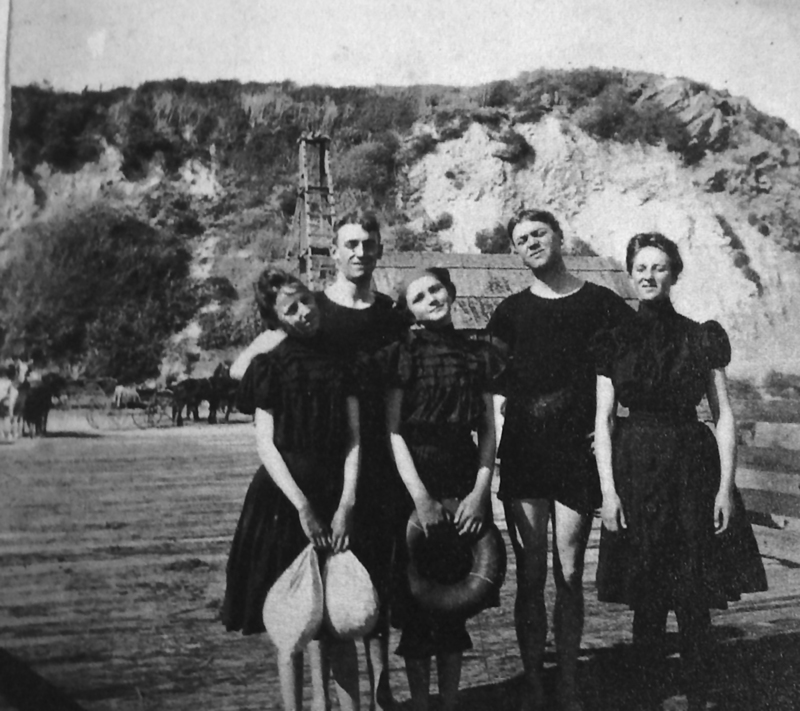 The Stow family were some of the Goleta folks that loved to spend summer days at More’s Landing. And lucky for us, they took lots of pictures of the activities. 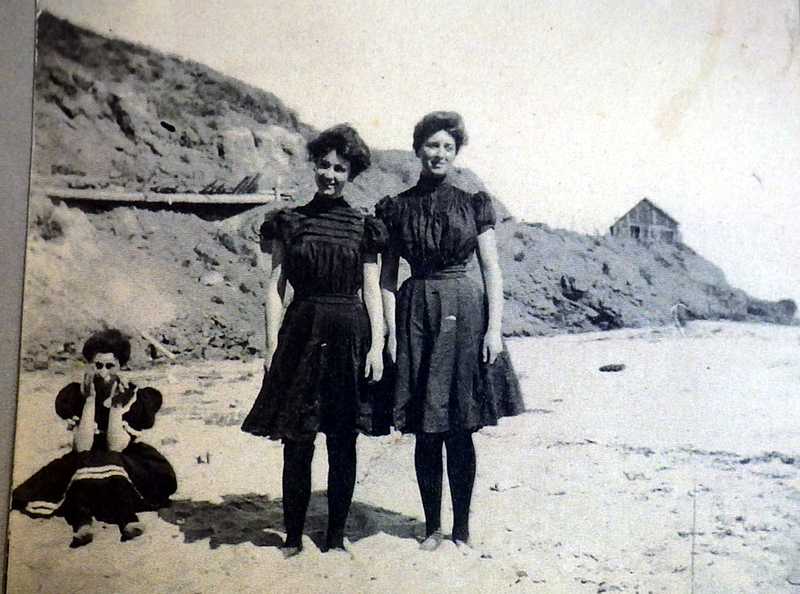 Evidently, they wore black stockings to swim in. Notice the pier pilings. Looks like they used driftwood to build it, or maybe eucalyptus? The gentlemen’s beach attire. Gotta be sweaty fellas…. Couldn’t even loosen that collar a little bit…..Still smiling though. 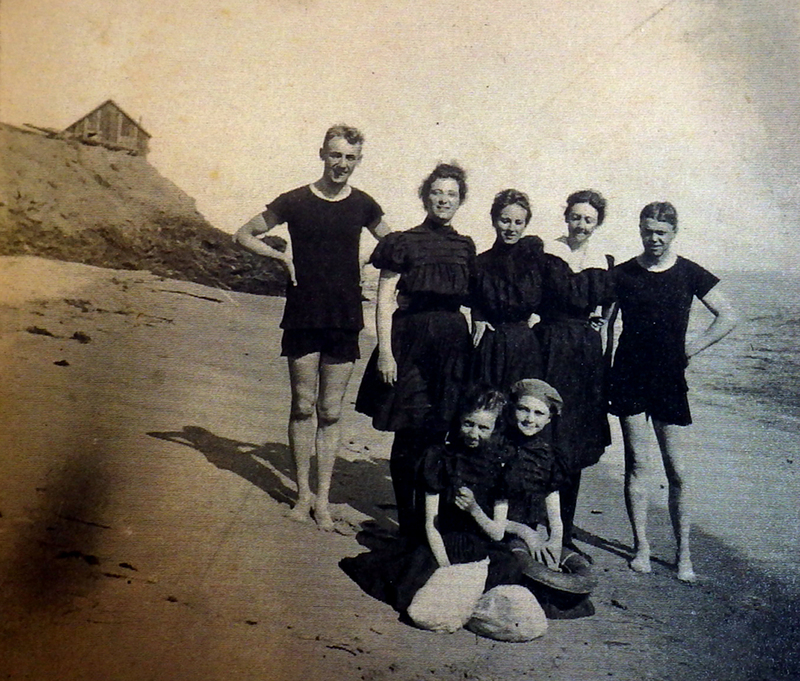 This group is dressed to swim. That’s Kate Stow, second from the left. Notice the shack on the bluff in the background…. That insignificant looking structure on the bluff in the background actually had a large impact on the Santa Barbara area. This small shack was home to a family of Italian immigrants named the Giordanos. The Giordano family lived happily and operated a small dairy on the More ranch for years. Their sons later changed their name spelling to Jordano, and started a grocery store chain by the same name, that grew to be quite an empire, still thriving today. More’s landing suffered extensive damage in 1889 when a strong storm wrecked most of the wharf, spilling tons of lima beans, corn, lumber and asphalt into the breakers. The More family rebuilt the landing and it remained in use until the early 1900’s, but the new railroad took most of it’s business and it slowly decayed. Eventually, winter storms erased More’s landing from the coastline. 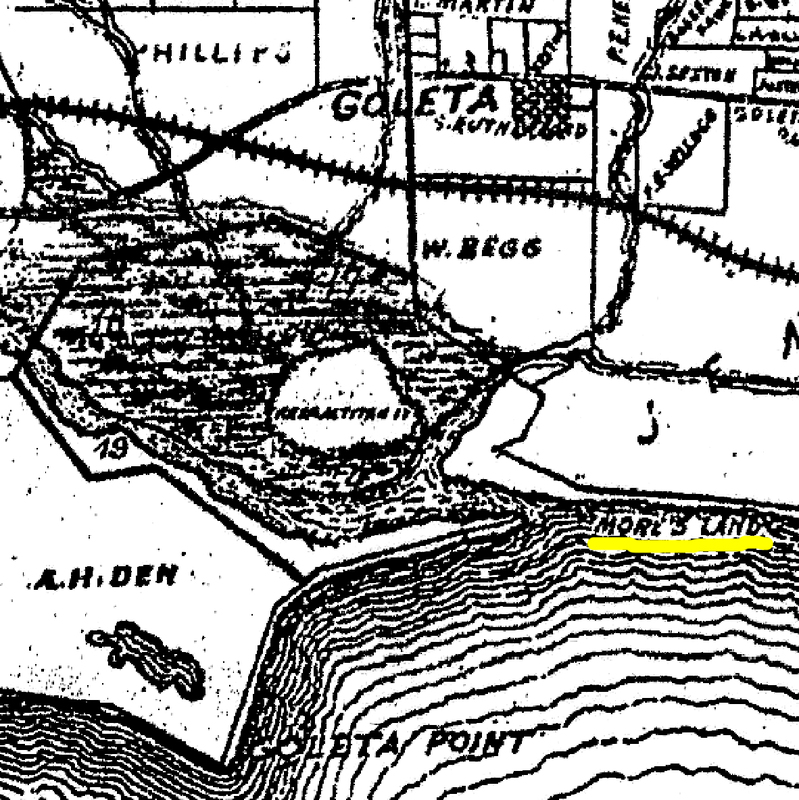 The approximate location of More’s landing can be walked to easily today from Goleta Beach, but it’s difficult to know for sure exactly where it was. One thing is for sure, it put Goleta on the map. Sources: Walker A. Tompkins, Justin Ruhge, Frances Franklin, Erin Graffy de Garcia, Erin Caird, More Mesa Preservation Coalition, Special thanks to the Goleta Valley Historical Society. When was the extension built? Was it in the 1970s? The pier that this story is about was destroyed in the early 1900’s.